My name is Parth Upadhyay and I’m a Server Side Engineer on the LINE Shop Team, currently working in Fukuoka. 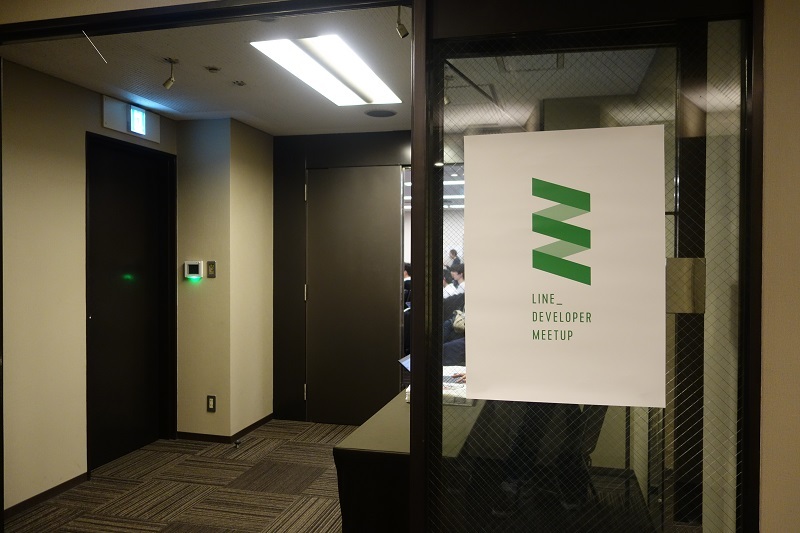 I had the chance to attend our most recent Developer Meetup in Osaka, see some presentations by LINE Engineers, and connect with the developer community there. Today I’d like to share some of what was discussed and my general impressions from the meetup. The theme of this meetup was mobile, and we had engineers from across the stack give presentations about things they have been exploring or working.